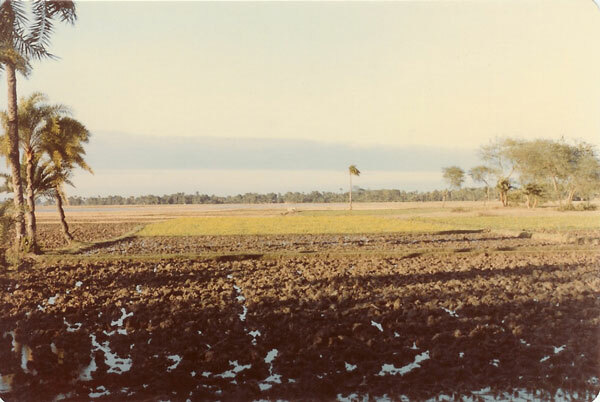 A Rainy Winter Morning in Bengal. 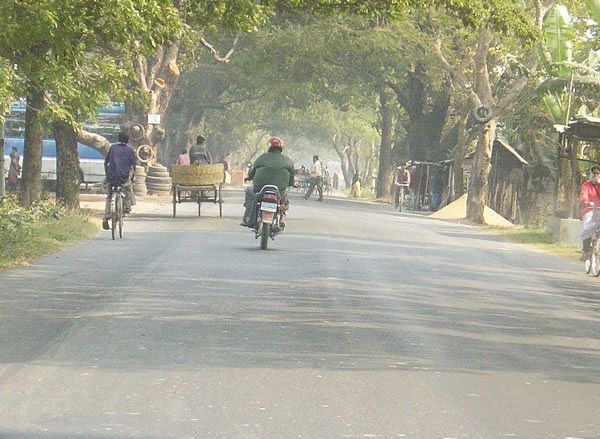 Driving on Jessore Road towards Bangladesh. 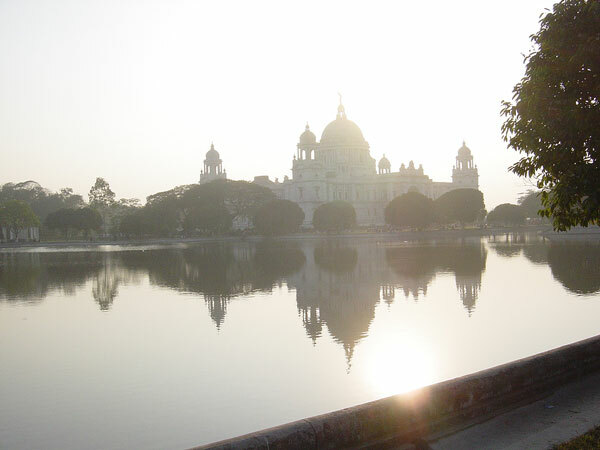 Misty (Victoria) Memorial – Kolkata.